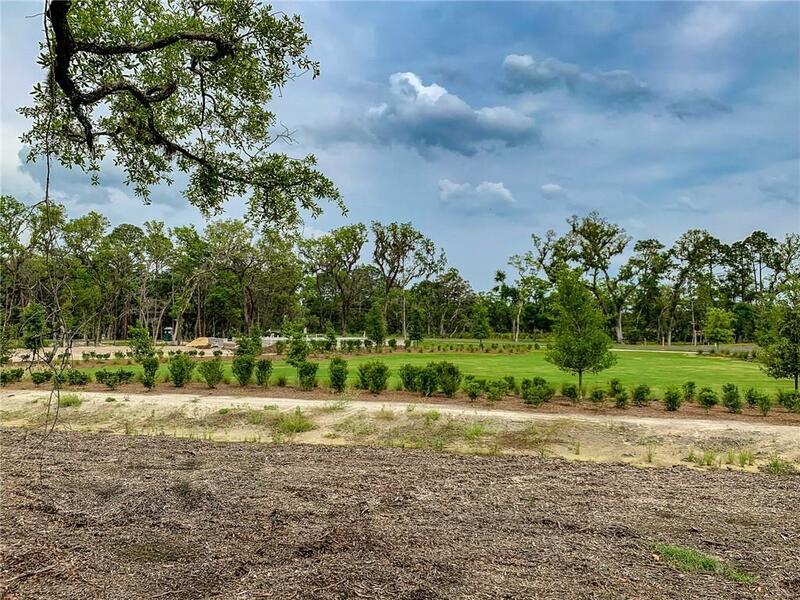 A one of a kind homesite overlooking a green park and just steps away from deep water boating access. This lot boats an avg of 175' of dept and has lots of room on the width with 75 to 90 feet to work with. A must see homesite.